Home Used Electric Food Blender Machine. It also helps you determine the correct time needed when blending. Its digital countdown timer displays how much time remains on the one of five Auto-iQ Intelligent settings you choose, or counts up to track blending time when using one of its three manual speeds. Our home used electric appliances have various kinds of products.The most popular are our blenders. They are popular in South America , the Middle East and Southeast Asia. 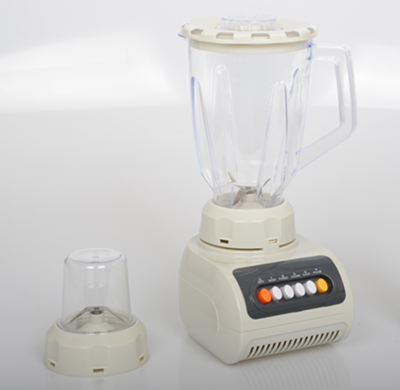 The home used Electric Blender can divided into two classified:The push button models and the rotatory switch button models. The push button blenders have one speed to eight speeds options. And the rotatory switch button have one to four speeds option. Accroding to the user's requirement,can choose differnece speed to handle the fruit or vegetable.Some blenders also can use the filter,to seperate the juice and the flesh. Beside the blending function, another function is grinding. Our blenders also attached with the grinder.Some grinders can use for making the peper and sesame power. Some grinders can make the breadcrumbs and shred the dried cheese.User can combine in any way they want . The most important is that we can control the the motor quanlity directly. Because we produce Blender motors by ourself.Also by manufacturing our own plastic molds, we ensure exceptional product features, such as high impact resistance, high heat distortion, high gloss and good base resin colors. Looking for ideal Home Used Food Blender Manufacturer & supplier ? We have a wide selection at great prices to help you get creative. All the Home Used Electric Food Blender are quality guaranteed. 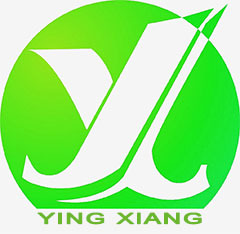 We are China Origin Factory of Food Blender Machine. If you have any question, please feel free to contact us.